Helmets There are 12 products. The helmet provides a level of protection of the head of the fragments V50 least 630M / s and the bullet pistols PM to 5 meters and 50 meters from the TT. 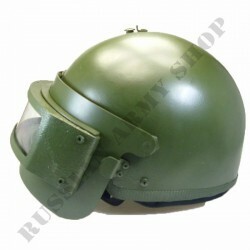 Area protection helmet least 11,5dm2. 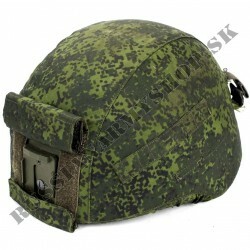 The weight of the helmet is not more than 1,15kg.Goods will be delivered within 30 days of receipt of payment. Suspension system is identical to the original helmet. 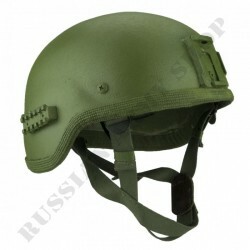 Helmet have same slings and using the same fittings as the original.Helmet is made of impact-resistant fiberglass. 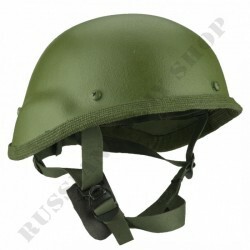 Resistant to airsoft weapons and hammer.One size fits all.Manufacturer: Russia Goods will be delivered within 30 days of receipt of payment. 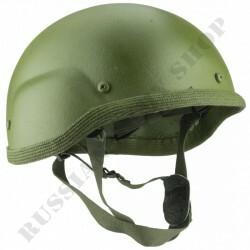 Cover for Russian helmet (6b26, 6b27, 6b28, 6b7-1M) and also fit to the NATO helmets. Produced from High Quality Fabric. Manufacturer: Russia Goods will be delivered within 30 days of receipt of payment. 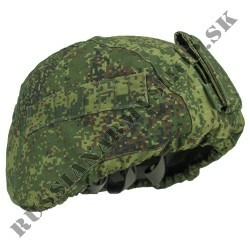 Cover for Russian helmet (6b26, 6b27, 6b28, 6b7-1M) and also fit to the Nato helmets.Produced from High Quality Fabric. 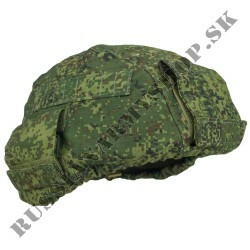 Manufacturer: Russia Goods will be delivered within 30 days of receipt of payment.